Castagnola Tug Service Inc. founded by Joe Castagnola in 1949,. started with a 36’ wood hull tug and moored tankers at Gaviota, Ellwood, Carpinteria, El Capitan and Ventura Marine Terminals. Incorporated in 1966 by Angelo Castagnola, the company operates the ‘Danny C’ a 77” utility vessel that has a 3-point mooring system and a spacious, open deck space that can accommodate versatile projects. With 1,000’ of wire to each anchor, the ‘Danny C’ covers an expansive area in a single anchor set from 30’ to 200’ of water. It is also equipped with a complete Surface Air and Gas diving system to support many projects. 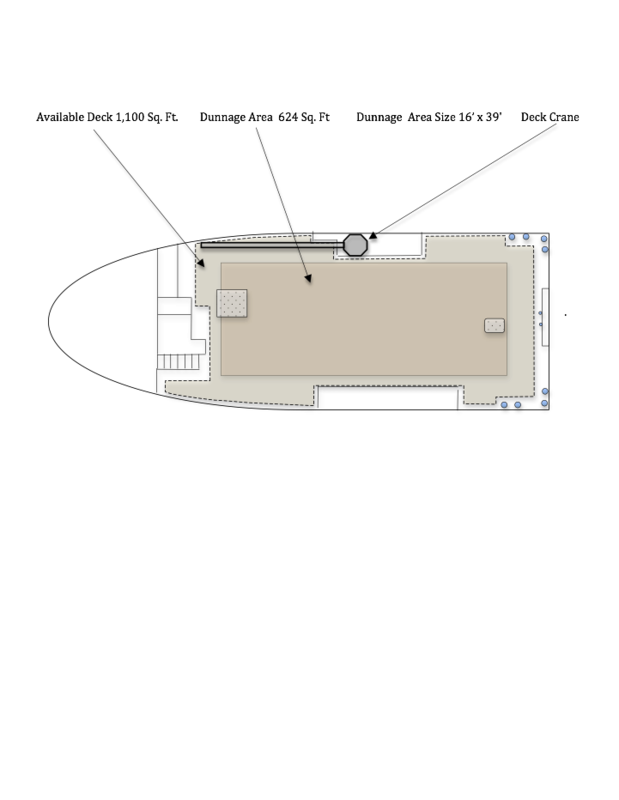 The ‘Danny C’ offers comfortable berths, a full galley, and laundering facilities allow the boat to accommodate 7 personnel/crew with a 4-man additional berthing unit available upon request. Castagnola Tug Service has been operating locally for over 50 years and is fully licensed with professionally certified trained crew.